*One to one coaching, The Best Way To Learn! 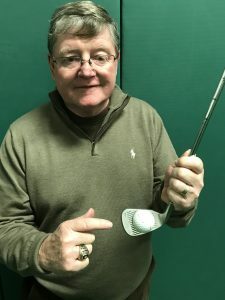 Golf lessons are available daily in New Jersey. They can be arranged at your convenience. 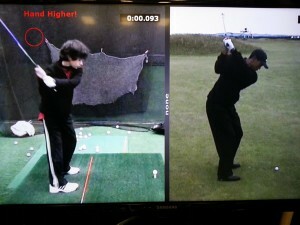 All private golf lessons by appointment only. 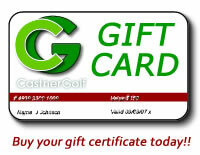 Most lessons can be booked 24/7 through our CastnerGolf Online Scheduler. 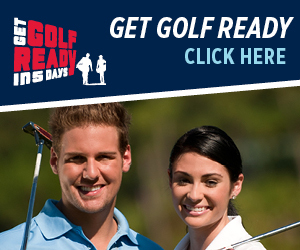 Bill also offers special rates for Plainfield West 9 Members and First Tee of Plainfield participants. Contact us for more information or call 917-208-5197.